Bathroom cabinets allow you to keep the things organized and you can find the things easily with no wastage of time.When you are going to install cabinets in the bathroom, put certain essential things in your mind that is space available for bathroom cabinets, storage within the cabinet and yours requirements. Bathroom cabinets with multi-shelves offer abundant storage. You can increase your age capacity by installing bathroom cabinets and make your bathroom organized. Cabinets with decorative panels, doors and drawers give a touching look to your bathroom. 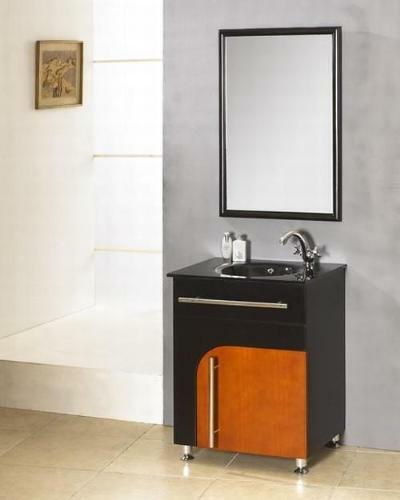 Bathroom vanity cabinets come in different styles and you can choose the right one that will fit to your design ideas. They are available in single sink and double sink. 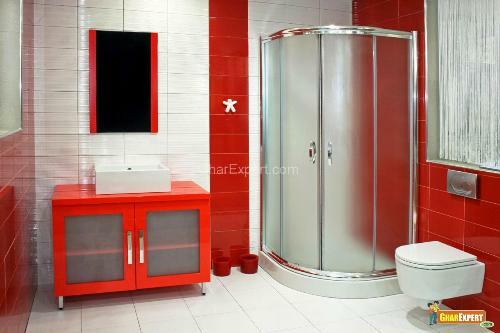 The size of the bathroom also matters while choosing designs of bathroom vanities. 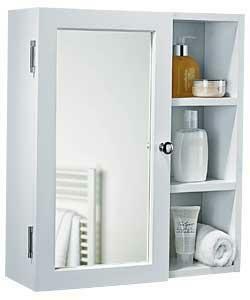 Bathroom Vanity Cabinet, mirrors with under counter storage space reduce clutter and make it more functional.. The cabinets may be single or double. Console bathroom vanity is decorative as well as space saving. 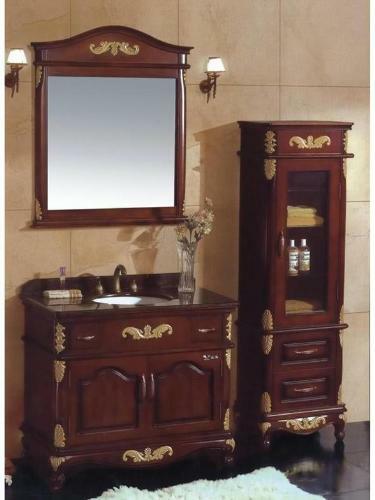 Choose classical and traditional vanity cabinets that are gaining popularity every single day. 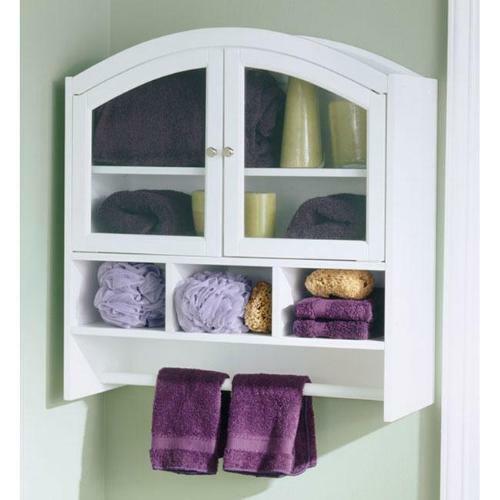 Vanity cabinets and storage makes your bathroom organized and reduce clutter. These cabinets offer a lot of storage space in your bathroom. With these cabinets, you can use the space of your walls and it will provide extra space on floor to move. 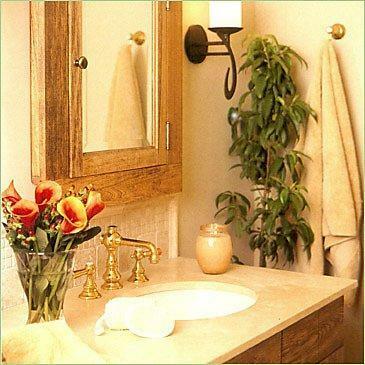 Wood finished cabinets offer a traditional look to your bathroom interior. To make them more appealing, you can use a few coats of paint that will match to the bathroom color scheme. 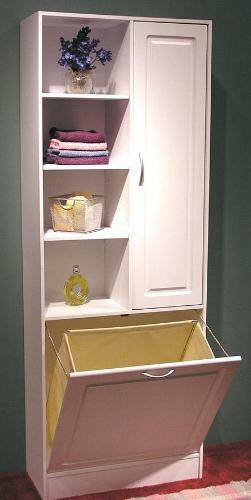 You can save the space on the floor by making wall mounted bathroom cabinets. Wall mounted cabinets should be installed at eye level so that you can view the things easily. 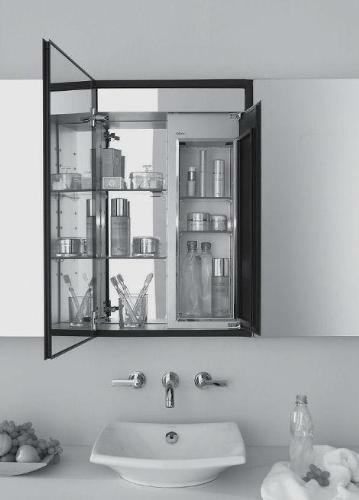 You can use the freestanding bathroom cabinets anywhere in your bathroom. Freestanding cabinets have trolley wheels which make them movable. Either you can use these cabinets with drawers or shelves. If you have less space in your bathroom, then use cabinets with mirrors. You can use these cabinet mirrors for dressing up and for storage. These cabinets hold up the mirrors. For storing linens, the linen basket cabinets are used frequently. These cabinets have a metal basket that is fixed inside and pulled outwards. They add lavishness as well as practicality to any bathroom. You can store medicines and other cosmetics in the medicine cabinets. These cabinets are usually covered with a mirror. 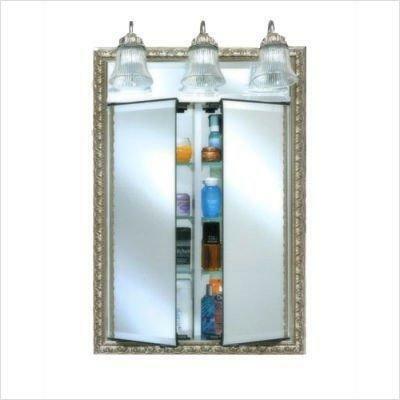 It is easy to install wall mounted medicine cabinets in the bathroom.